Tax Day is almost here, so if you are looking for ways to get the most tax savings, you will need to act quickly. 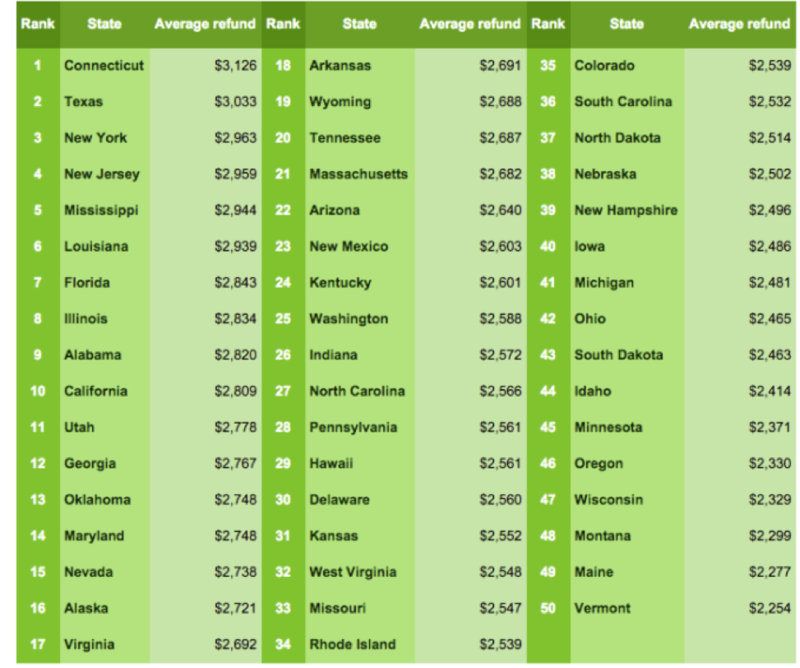 The IRS estimates that at least 7 in 10 taxpayers are expected to get refunds this year, and the average refund is expected to be $2,895. Whether you receive a tax refund or end up owing taxes can depend in large part on whether you have put key tax-saving strategies in place. Tax savings can come from three main categories: itemized deductions, deductions that lower your gross income, and tax credits. You only have until April 17 to put these tactics in place to lower your tax bill, so you should take steps now to figure out how to get the most tax savings for the 2018 filing season. Itemized deductions are one of the main ways to save on taxes. Many of the itemized deductions you are familiar with will disappear after this year, so you should make the most of them while you can. Allowable deductions for 2017 taxes include those for charitable donations, mortgage insurance premiums, property taxes, and qualified college tuition costs for you or your child. If you are the parent of a child under 13, contributed to an IRA or 401(k), or have a family member in college, you may be eligible for certain credits that will help you save money on taxes. Child and dependent care - Working parents with children under the age of 13 can receive a credit of $1050 for a single child or $2,100 for two children. Educational credits – There are two credits to consider if you have a child in college: the American opportunity tax credit worth $2,500 per student or the lifetime learning credit worth up to $2,000. There are two valuable ways that you can save money on taxes now while increasing your retirement savings for the future. 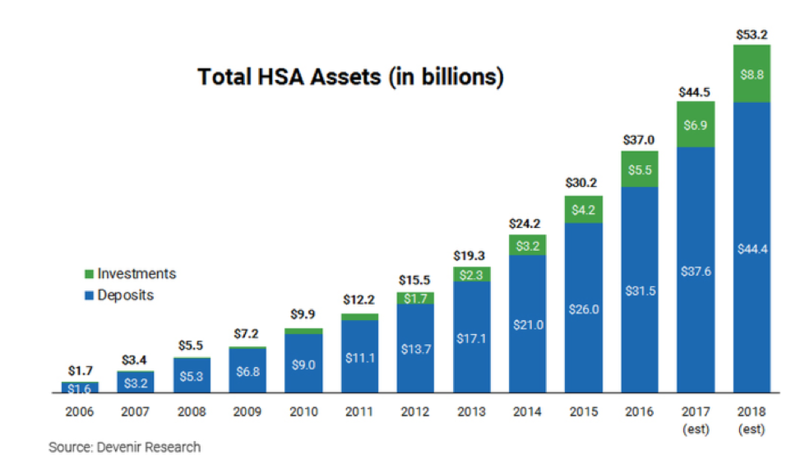 Investment in HSAs has increased dramatically over the last decade, because they offer a triple-tax benefit that makes them a valuable part of a retirement savings plan. Contributions are either pre-tax or tax deductible, assets grow tax-free, and you can make tax-free withdrawals for qualified medical costs. If you have a high-deductible insurance plan, you should contribute the max allowed towards your HSA by April 17: $3,400 for individuals or $6,750 for families. Contribute to your IRA -If your adjusted gross income is $62,000 for single filers or $99,000 for married filing jointly, you may be able to contribute to a traditional IRA to lower your tax bill. If you are wondering, how much will an IRA reduce my taxes, find your tax bracket before your contribution, and multiply your tax rate by the amount of money you are contributing to the IRA. That amount is your IRA tax savings. If you are self-employed, you can put away as much as $54,000 into a SEP IRA. The amount that you can deduct on your taxes for a SEP IRA contribution will vary depending on your net income. In addition to retirement savings accounts, there are several other ways to save on taxes even if you can’t meet the threshold for deductions or choose not to itemize. You can deduct up to $2,500 in interest on student loans, provided you have paid at least $600 in interest and have an AGI under $65,000. You may be eligible to deduct moving expenses if you meet certain requirements. If you are self-employed, you may also be able to deduct your health and dental insurance premiums.